The Folk Instruments Department is a division of the International Music Academy. It was established last year. In recent years, there is a common rise of interest to folk instruments: virtuoso performers are in-demand, and mixed ensembles appear, combining both academic and folk genres in a so called “crossover” style. 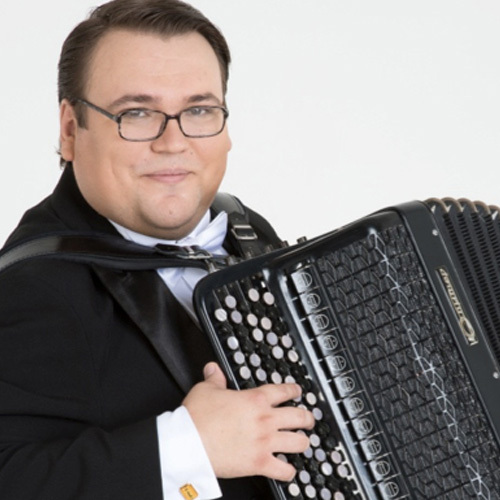 From 14 to 20 February, the Folk Instruments Department in Sochi will host lessons by the major masters and professors of the leading Russian musical institutions: Friedrich Lips, world-known accordionist, honoured artist of Russia, Head of the Folks Instruments Department at the Gnesins Russian Academy of Music; Dmitry Dmitrienko, Artistic Director of Rossiya, the L.G.Zykina State academic Russian folk ensemble, Head of the Folk Instruments Department of the State Musical Pedagogical Institute named after M.M. Ippolitov-Ivanov; Alexander Tsygankov, a major Russian domra-player, composer, and honored artist of Russia, professor at the Gnesins Russian Academy of Music; Valery Zazhygin, one of the major contemporary balalaika players – honored artist of Russia, professor at the Gnesins Russian Academy of Music; and Mikhail Dzyudz, a legendary virtuoso performer at the exotic double bass balalaika, one of founders of the unique Terem-Quartet. 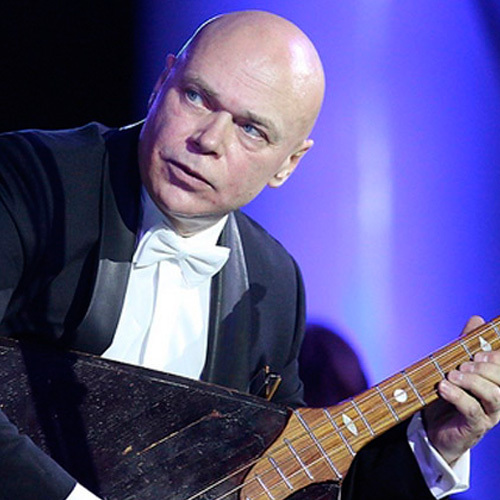 The Department specialties were extended by the traditional Russian folk instrument – ringed gusli, their know-how is explained by Konstantin Shakhanov, the composer, performer and professor of St. Petersburg School of Music. This year, the Folk Instruments Department will get a new specialty – the ensembles. 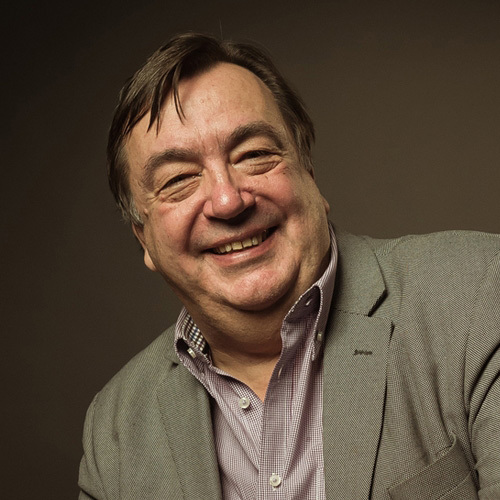 Master-classes on ensembles will be directed by the professor of the Herzen State Pedagogical University and the Rimsky-Korsakov Music College (St. Petersburg), the visiting soloist of the orchestra of Mariinsky Theater Denis Penugin (balalaika); and Andrey Dolgov, the artistic director and composer of TeremA, the National Instruments Orchestra (St.Petersburg). On the 17th and 18th February, the Workshops on performance management and marketing will be held. The Workshops will be directed by Inga Kutyanskaya (Director of TeremA, the National Instruments Orchestra, manager of “Terem-Quartet”; founder of the ethno-fusion marathon “National Collection” and the The Queen Song Festival, executive director of Ornament, the Fund for assistance to the musical culture development) and producer and culture expert Ivan Shramkov. The Department activities will complete with a Gala concert on the 19th February in the Organ Hall of Sochi Philharmonic Hall. Young performers will appear at the same stage with high rank musicians. The concert will include the ensemble contest which should add “drive” to the whole event. Producer, director of Orchestra of national instruments “Terema” (Sanct-Petersburg), founder of etno-fusion marathon “National collection” and festival “Tsaritsa of song", executive director of foundation for the promotion of musical culture "Ornament"
Folk Instruments Department operates within the frameworks of International Musical Academy of Winter International Arts Festival in Sochi. The department realize a number of educational events for young gifted musicians containing master-classes of specialty and ensemble art, courses, lectures of outstanding professors and art people in musical society, concert performances. 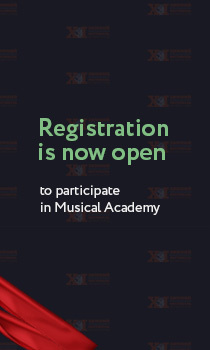 The Academy is held by the Organizers with the aim of searching, supporting and educating gifted musicians from around the world, developing a culture of communication among the younger generation through joint creative work, regardless their social status, origin or intellectual level. The Academy is held according to the regulation rules about the Folk Instruments Department. Participation at the academy means full and clear agreement with state rules. Artistic director of Folk Instruments Department is Dmitry Dmitriyenko. The academy is held from 14 to 19 of February 2019 in the city of Sochi. 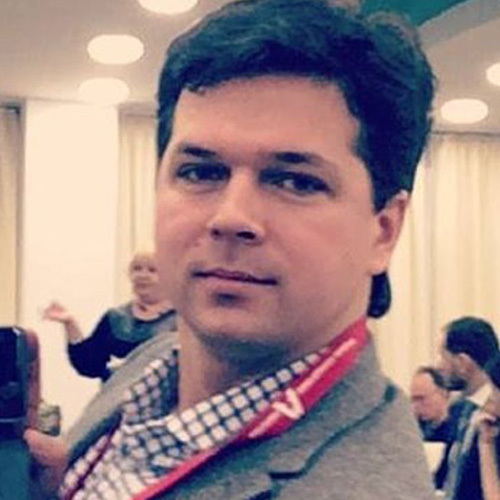 Dmitry Dmitriyenko (bayan) - laureate of international competitions, head of department “orchestra folk instruments” of State Musical Pedagogical Institute named after M.M. Ippolitov-Ivanov. 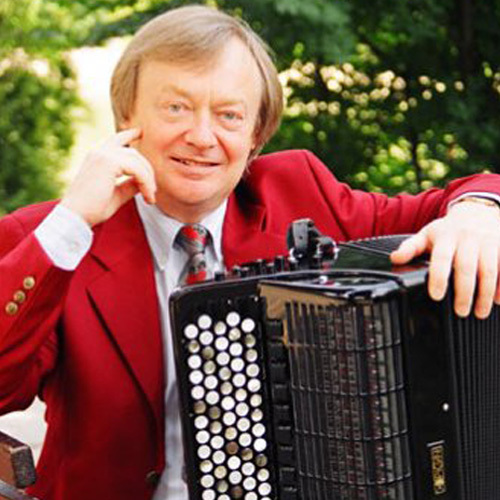 Friedrich Lips (bayan) - people’s artist of Russia, professor of bayan and accordion department of Gnessin Russian Academy of Music. 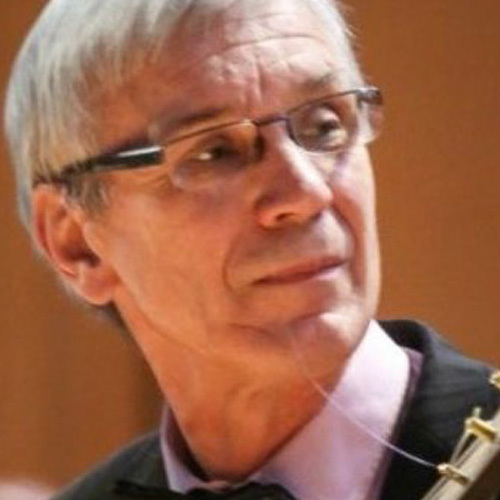 Alexander Tsygankov (domra) - people’s artist of Russia, professor of wind folk instruments department of Gnessin Russian Academy of Music, composer. 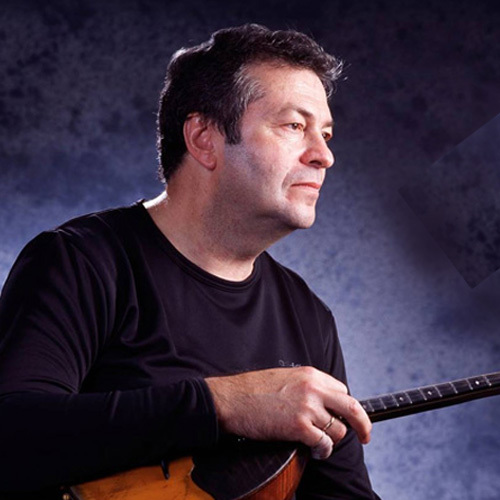 Valery Zazgygin (balalaika) - people’s artist of Russia, professor of wind folk instruments department of Gnessin Russian Academy of Music. 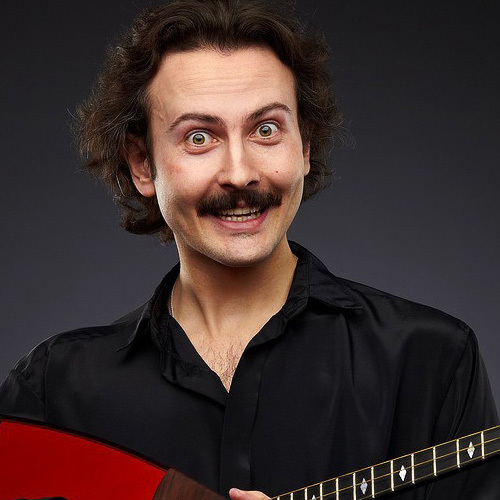 Mikhail Dzudze (balalaika-bass) - honored artist of Russia, one of the founders of a unique Terem quartet, leading concert performer on balalaika-bass. 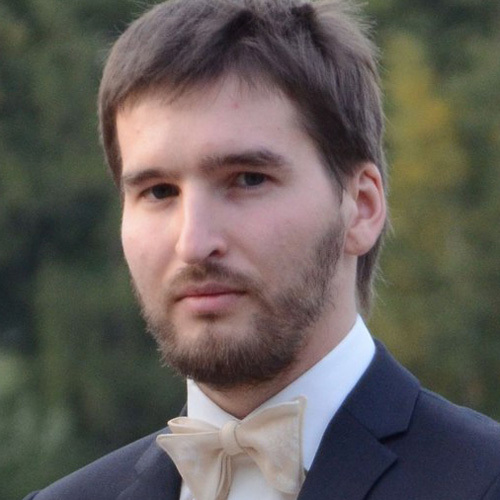 Konstantin Shahanov (ringing harps) - composer, executer and author of “School of ringing harps”. 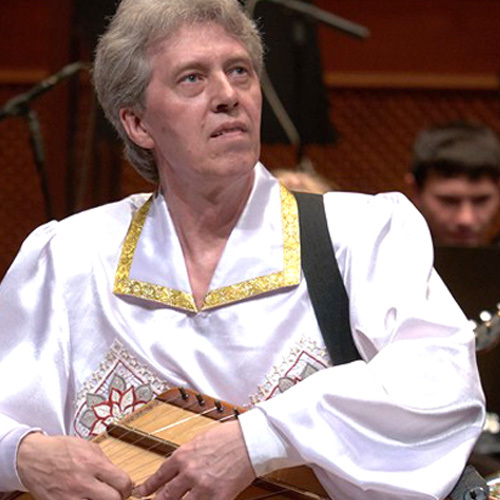 Denis Penugin (ensemble) - professor of balalaika, instrumentation and ensemble in the N.A. Rimsky-Korsakov Musical College. Professor of balalaika in the Saint Petersburg Musical Lyceum. Professor of the A.I. Herzen State Pedagogical University. Andrey Dolgov (ensemble) - artistic director and conductor of Orchestra of national instruments “Terema” (Sanct-Petersburg). 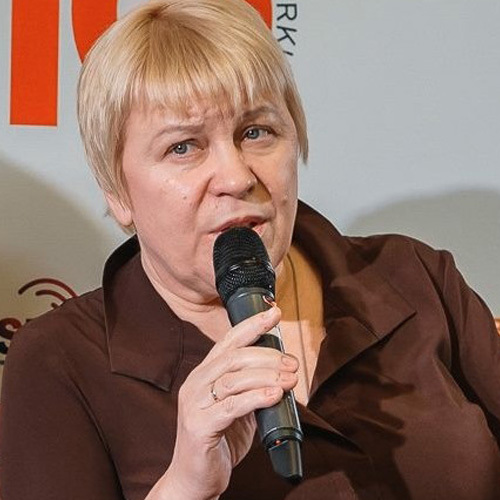 Inga Kutyanskaya - producer, director of Orchestra of national instruments “Terema” (Sanct-Petersburg), founder of etno-fusion marathon “National collection” and festival “Tsaritsa of song", executive director of foundation for the promotion of musical culture "Ornament". Gala-closing of the Academy. Presenting the diplomas. 2.1. The academy is opened for youth performers on Russian folk instruments from Russia, Europe and other foreign countries aged from 14 to 25 years on the period of attendance (01.02.2019). Specialities: bayan, balalaika, domra, balalaika-bass (other folk instruments are possible by agreement – domra alto, accordion etc.). 2.12. All lessons in frames of Academy are opened with possibility for the audience to present at master-classes and concert as a listener. 2.15. Academy students have possibility to get the Entry pass for all events of Winter International Arts Festival free of charge. The Entry Pass is a property of Winter International Arts Festival. Holding Entry Pass to the third party is strongly prohibited. Entry Pass gives the rights to visit concerts in frames of Festival without seat conferment. 2.17. Organizers don’t cover any medical insurance for the participants and accompanying persons. For all injuries suffered by participants and accompanying persons, loss and damage of property during the Academy, the organizers are not liable. CCondition of participation in the Academy is the conclusion with the Winter International Arts Festival performers of the relevant musical works free of license agreements (article 1308 of the Civil code of the Russian Federation), containing the indication that the use of objects of related rights created in connection with participation in the Academy, the parties of the contract have agreed to apply Russian law. In all other cases, not stipulated in this Regulation and relevant use of rights to results of intellectual activity, organizers and participants of the Academy are guided by the civil legislation of the Russian Federation. To participate in the Academy, one must complete form of online registration on the festival website www.wiafs.ru not later than 1th of February.